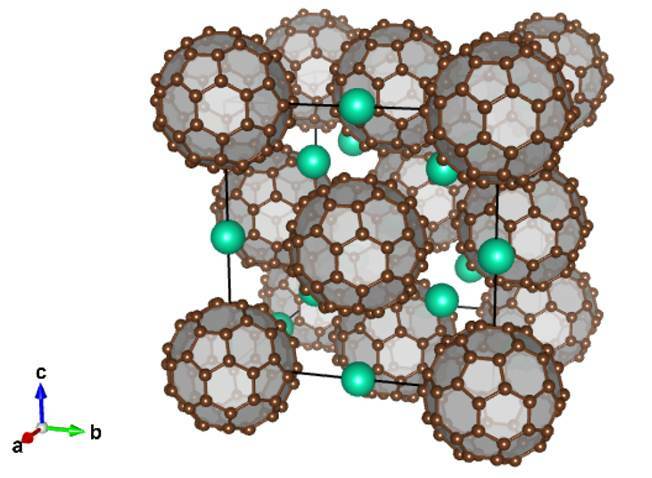 Alkali-doped fullerides (A3C60 with A= K, Rb, Cs) show a surprising phase diagram, in which a high transition-temperature (Tc) s-wave superconducting state emerges next to a Mott insulating phase as a function of the lattice spacing. 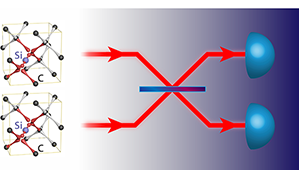 This is in contrast with the common belief that Mott physics and phonon-driven s-wave superconductivity are incompatible, raising a fundamental question on the mechanism of the high-Tc superconductivity. This article reviews recent ab initio calculations, which have succeeded in reproducing comprehensively the experimental phase diagram with high accuracy and elucidated an unusual cooperation between the electron-phonon coupling and the electron-electron interactions leading to Mott localization to realize an unconventional s-wave superconductivity in the alkali-doped fullerides. We dedicate this issue of the Psi-k Newsletter to the 2015 Psi-k Conference. We provide a brief overview of the conference, some photos of the event, a breakdown of the origins of the conference attendees, and a series of short personal reflections by a few researchers who very kindly took the time to provide their impressions. We also provide a copy of the full scientific program at the end, and include a section about the Volker Heine Young Investigator Award and its associated symposium. Read the full highlight here. Spintronics/magnetoelectronics brought at the centre of scientific research the Heusler and full-Heusler compounds, since several among them have been shown to be half-metals. 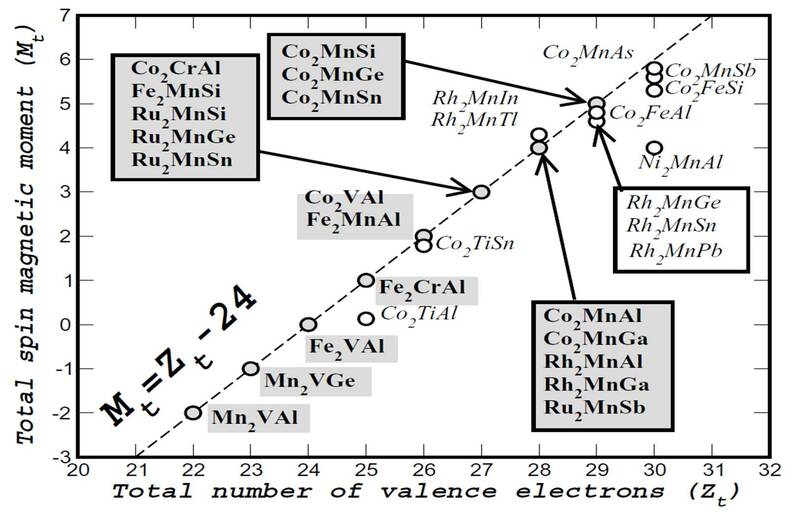 In this review we present a study of the basic electronic and magnetic properties of both Heusler families; the so-called semi-Heusler alloys like NiMnSb and the full-Heusler alloys like Co2MnGe (usual full-Heuslers), Mn2CoAl (inverse full-Heuslers) and (CoFe)MnAl (LiMgPdSn-type full-Heuslers). First-principles calculations are employed to discuss the origin of the gap which is fundamental for the understanding of their electronic and magnetic properties. For half-metallic Heusler compounds the total spin magnetic moment Mt scales linearly with the number of the valence electrons Zt in the unit cell. These simple rules connect directly the magnetic to the electronic properties opening the way to engineer new half-metallic alloys with ”à la carte” magnetic properties such as the quaternary half-metals, the so-called half-metallic antiferromagnets, magnetic semiconductors or even the more exotic spin-gapless semiconductors. Finally, special topics like exchange constants, defects, vacancies, surfaces and interfaces are being discussed.